For that pearly white SMILE !! Know The Why, Where And How’s Of Teeth Whitening! Are your teeth fast losing their white sparkle? Then it’s time you pay some attention towards teeth whitening! This will restore that flawless white smile and give you the confidence to smile more often, without hiding the pair of thirty-twos beneath the cover of your hand. Why The Need Of Whitening Your Teeth? Teeth discoloration is not a result of neglect or lack or oral hygiene; it is a natural effect of time. The outer crown of your teeth consists of two layers- a mineral white enamel layer and a yellowish, less-mineralized layer called dentin. With time the above layer or enamel starts wearing away, making way for the dentin to reveal itself. In Chair Or At Home- Where Do You Want? Any good dentist clinic is likely to offer each of the whitening process discussed below. Both are inexpensive and end in equally good results! Read about both to choose for yourself. In chair-If you opt to whiten your teeth in the dentists’ chamber, your dentist will use concentrated peroxide on your teeth. This will then be activated using a strong light source. This is usually called the Zoom technique where you can see the result within a few hours.For protection, the dentist will carefully cover your gums and lips with barrier methods, and there is no fear of the peroxide reacting with your skin. This sparkling white color will last around 6 to 8 months after which you might require you to undergo another session. At home-Sometimes patients complain of teeth sensitivity after an in-chair whitening session. 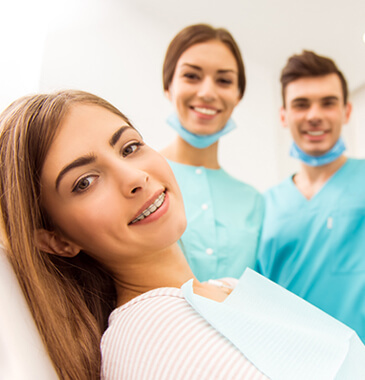 So, patients often choose the custom tray process that one can implement at home.A custom made tray is meant to fit your teeth completely. You need to wear this overnight for few weeks. The teeth react mildly with the whitening gel and results will be visible within 2 to 3 weeks. It is likely to last for more than a year, and patients will stop complaining about sensitivity. Whitening agents contain hydrogen peroxide or carbamide peroxide. The teeth whitening processactivates the peroxide. The oxygen molecules then enter the enamel fractures and remove the stain pigments. 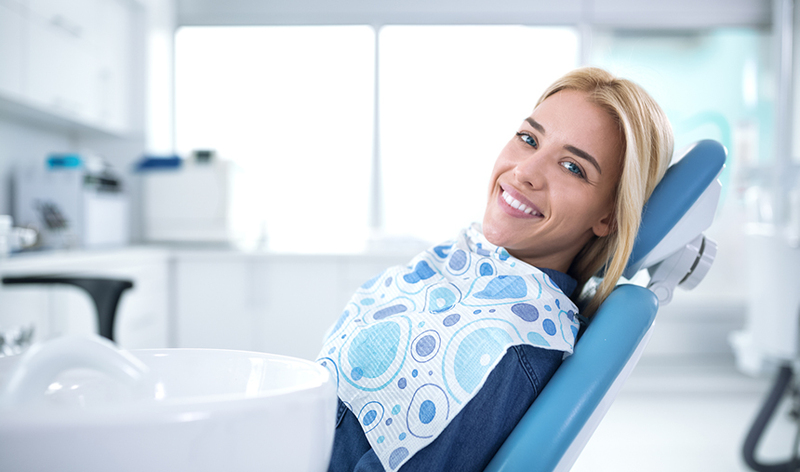 Now, in-chair processes at the dentists’ clinic allow faster release of oxygen within minutes. On the contrary, custom tray home remedies take up to weeks to effect results.Therefore, do not be upset seeing your once-white smile yellowing slowly. 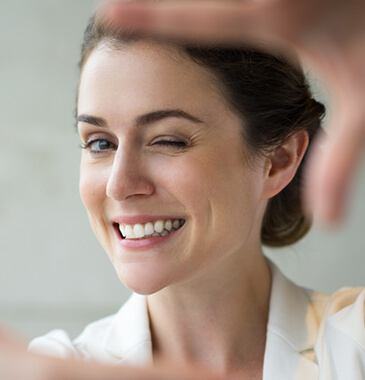 Contact the best dentists who offer incredibly effective teeth whitening services and bring back the sparkling smile!Say cheese!